AHR has been chosen as the architect to design the new Northern Centre of Excellence for the Royal College of Physicians (RCP). 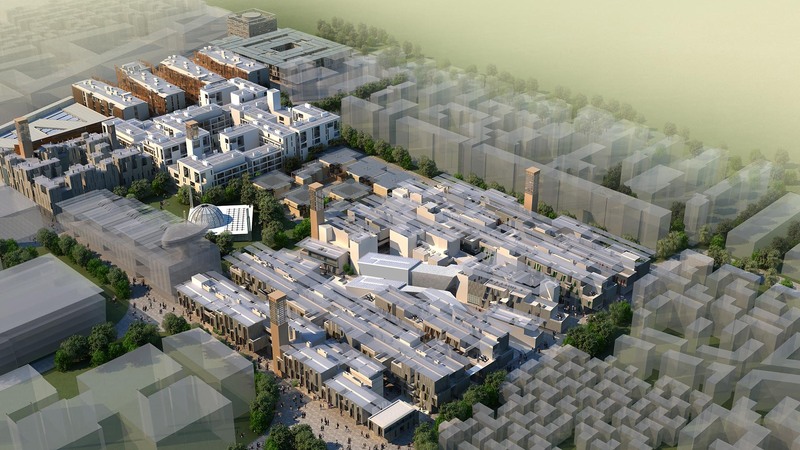 Located in Liverpool's Knowledge Quarter, the development will be delivered with contractor, Morgan Sindall. 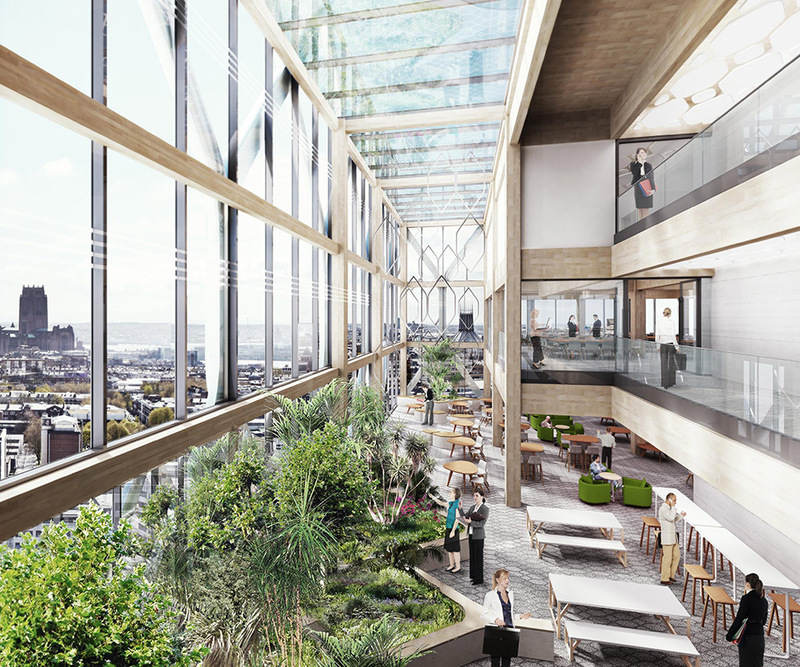 The £35m scheme for Liverpool City Council will see RCP, one of the world’s most famous medical institutions, occupy half of the 140,000ft2 building as its new northern headquarters. RCP will use the centre to focus on medical training, examinations and research. 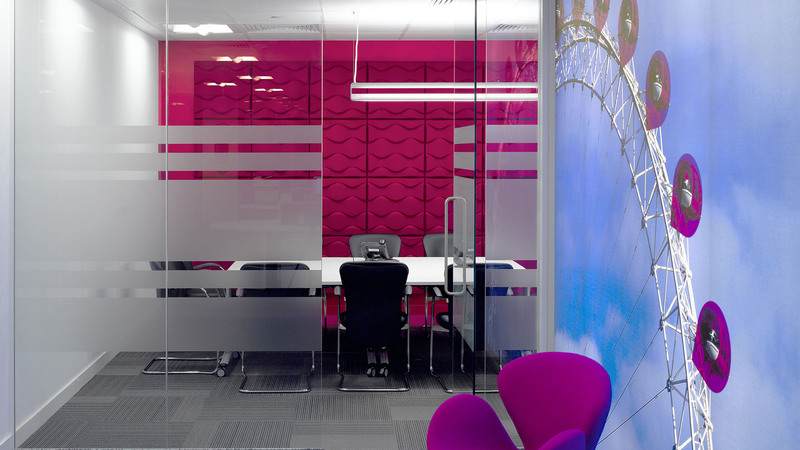 The design incorporates features that directly relate to positive health and wellbeing. Large, open-air spaces and flexible floorplates will encourage collaborative working between RCP fellows and members across the North. To read more about the announcement, visit Bdaily.